Soleminis rises 200 metres above the boundary between the Campidanese plain and the first offshoots of Monte Serpeddì, in one of the most fertile areas of southern Sardinia, whose main cultivations are vineyards, olive groves and grains. 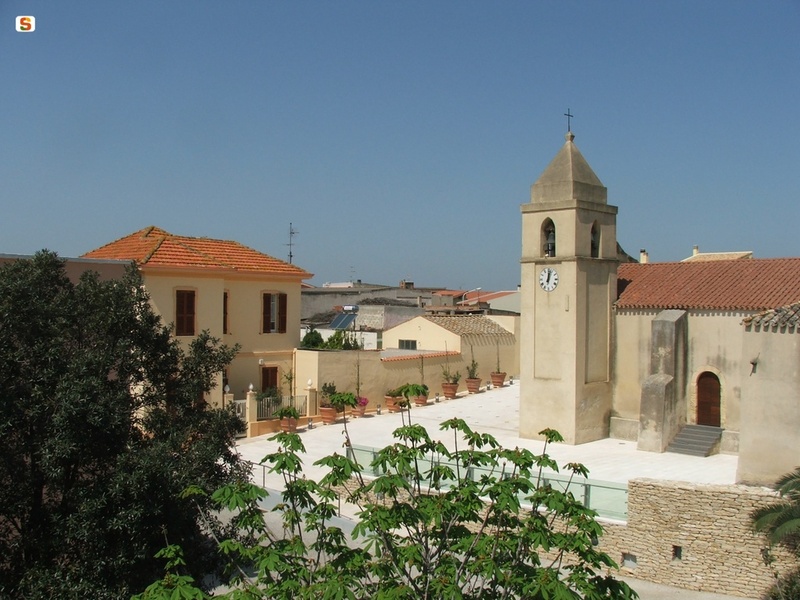 This village with almost 2,000 inhabitants is in the Parteòlla region, a hilly area of the Campidano in the south-east, characterised by intense agropastoral activities and renowned for its baking, honey production and collection of aromatic herbs. 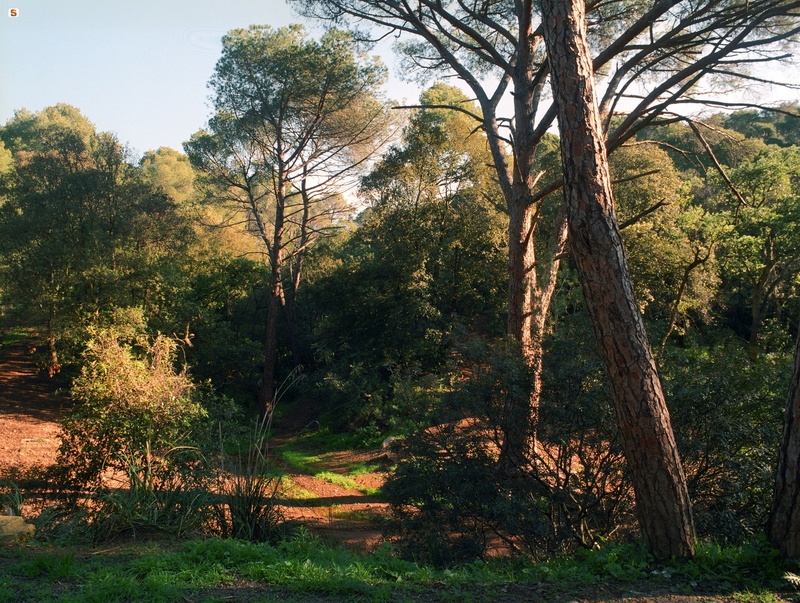 Within its territory is part of the Campidano state forest, within which the pine forest of Sa Pira is unmissable, replete with Aleppo pines, and the Monti Arrubiu park nursery. The first reference to the town in official documentation dates back to the 11th century, when it belonged to the Giudicato of Cagliari, before passing to that of Arborea and the Republic of Pisa. It cannot be excluded that the area was inhabited as early as the Roman and then Byzantine times. Mankind’s presence in the Soleminis territory has been documented since ancient times, with evidence dating back to Neolithic times, as demonstrated by the sites of Facc’e Idda, Is Calitas and Cuccuru Cresia Arta and, above all, by the Domus de Janas of s’Acqua ‘e is Dolus, the ‘water of pain’ (3500-2700 BC), carved into the rock. 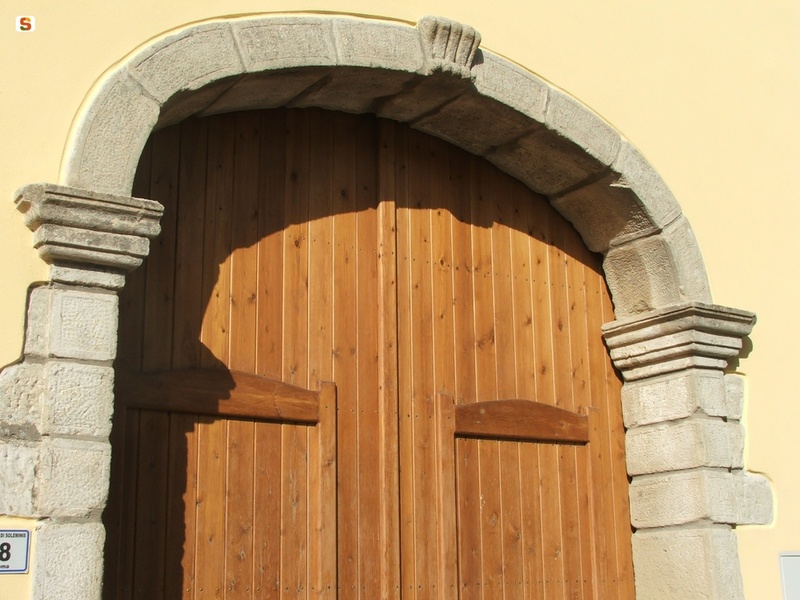 At Sedd’e Cresia, one of the highest points of the town - its first nucleus - stands the 17th-century parish church of San Giacomo Apostolo, built in late Gothic style, perhaps on the site of a previous medieval structure. 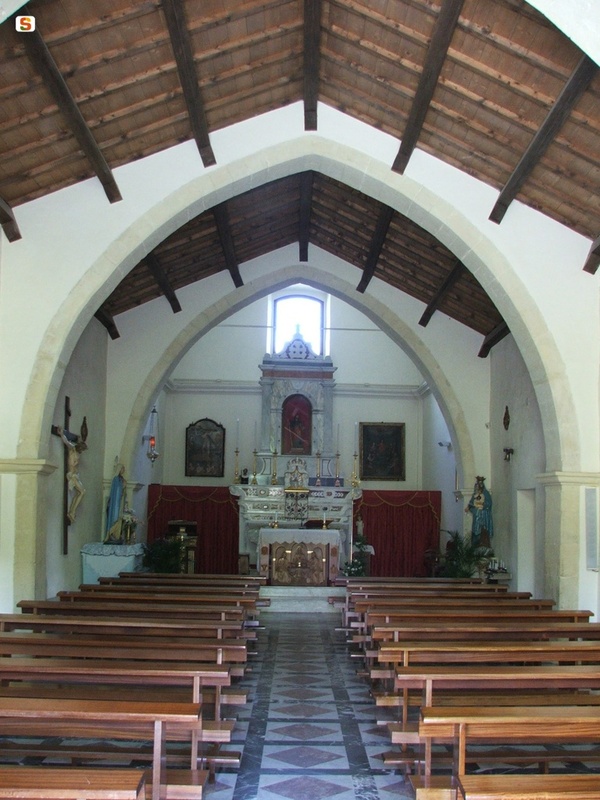 It consists of a single nave covered with wooden trusses. The church, in addition to a collection of items in silver, conserves valuable artistic treasures: two paintings on canvas, a representative the Trinity and Holy Family (late-16th century), the other representing the Redemption attributed to the painter Sebastiano Scaleta (mid-18th century), a wooden crucifix and the 18th-century statue of the patron saint, celebrated at the end of July together with the co-patron saint, Sant’Anna. 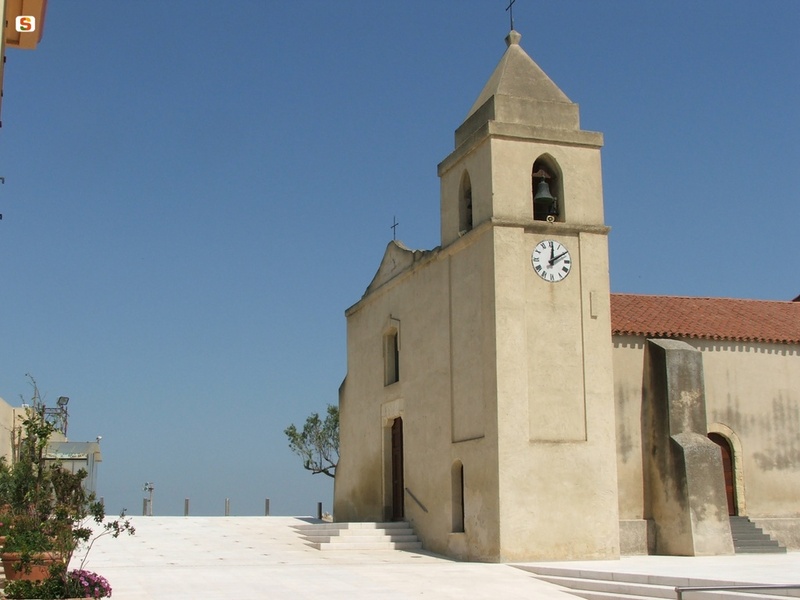 The church is one of the stops on the Cammino di Santu Jucu, a pilgrim pathway in Sardinia. The historic town still preserves traditional rural buildings in mud bricks, including the Casa Corda Spada, today a cultural centre that displays a beautiful ethnographic collection. Also to be admired is Casa Dessy and the Orto di Emilio. In mid-January, the Fuochi di Sant’Antonio Abate are lit, with oranges, mandarins, bread and wine being handed out around the bonfire. Held at the end of May is the Festa di Sant’Isidoro, the patron saint of farmers, to whom a small country church is dedicated. A procession is accompanied by a parade of knights, groups in traditional dress and traccas, decorated ox carts.